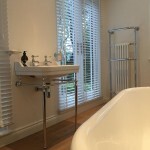 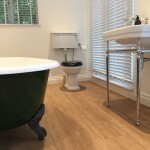 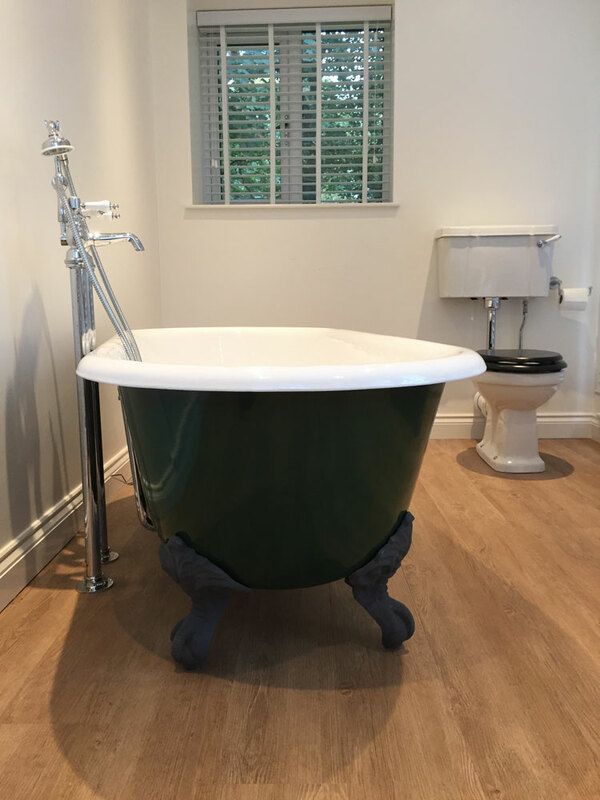 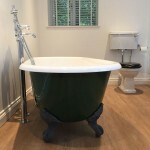 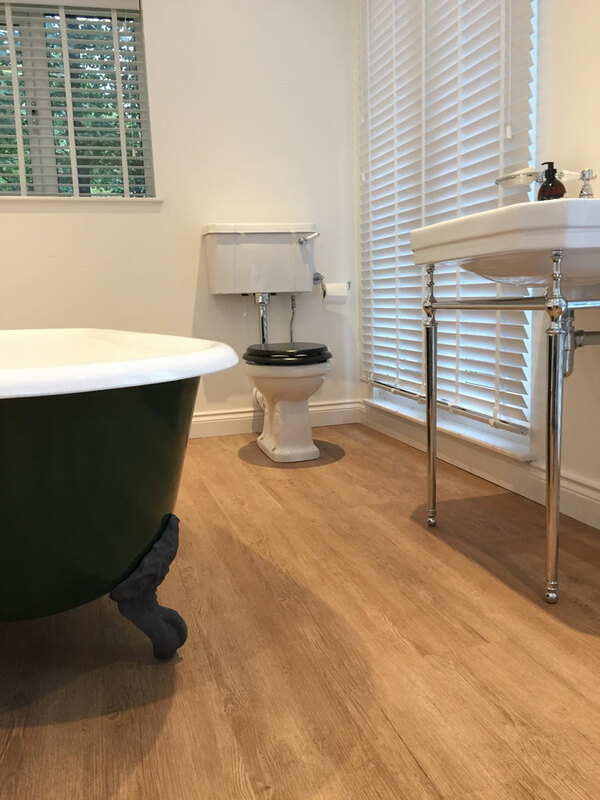 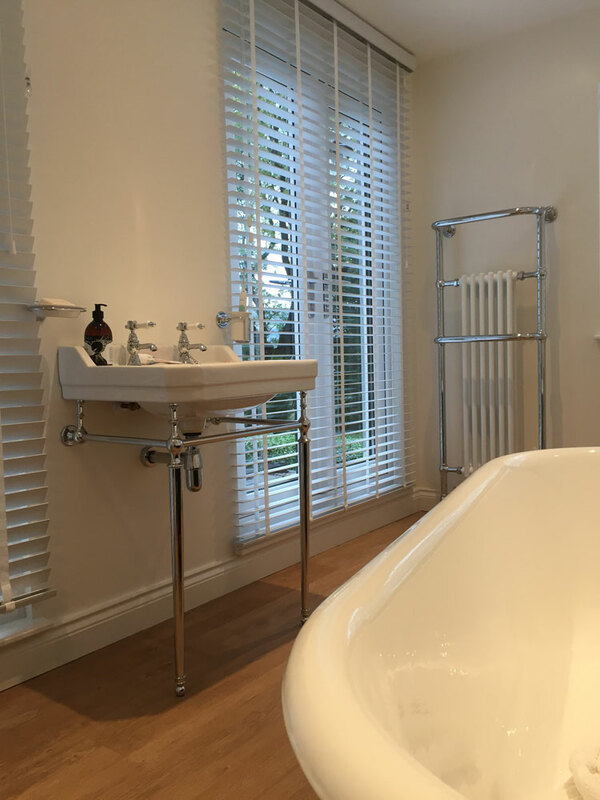 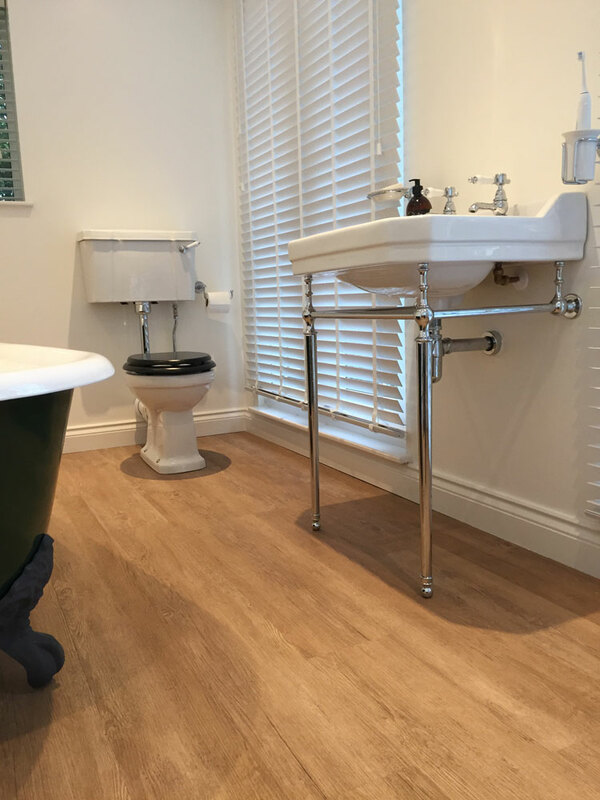 The customer wanted to completely re-design and refurbish their existing bathroom, whilst also creating a new en-suite in the adjoining bedroom. 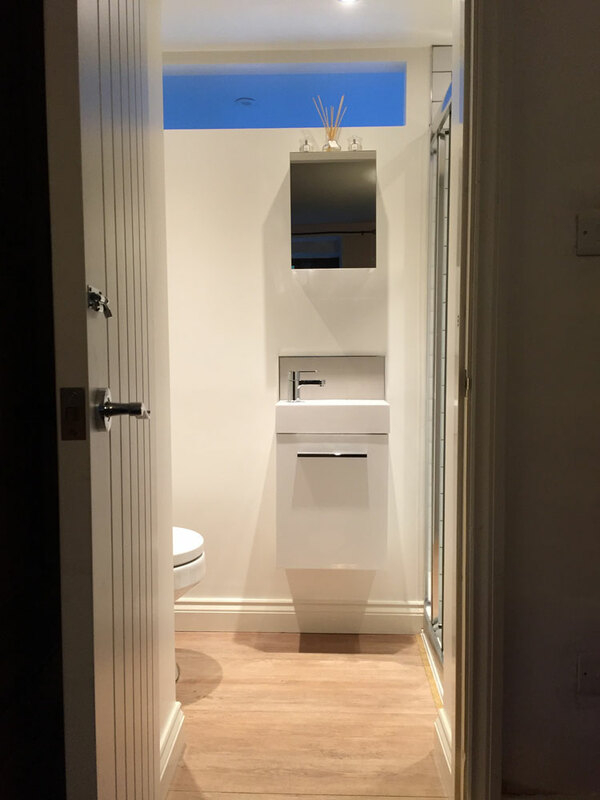 This redesign included the creation of French Doors opening up onto a roof terrace. 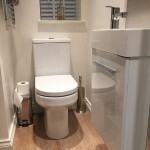 I worked with the customer from the initial design and planning through to completion; undertaking all plumbing works and overseeing the other tradesmen. 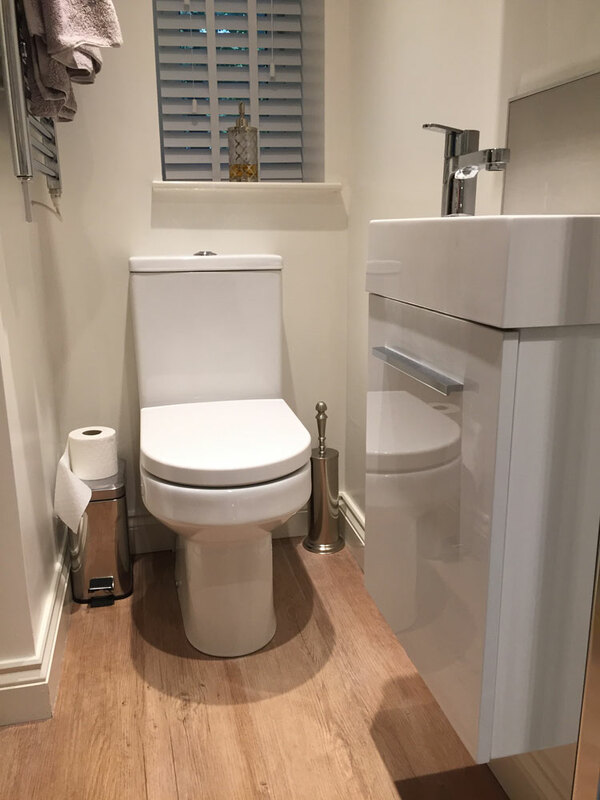 Matt completely remodelled one bathroom and also created a new en-suite for me and I couldn’t recommend him highly enough. 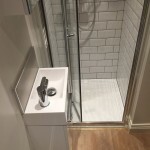 Matt engaged and managed all the other contractors required to complete the job; nothing was too much hassle and Matt took care of everything. 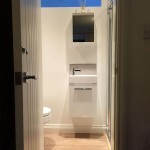 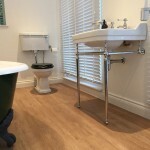 Using his extensive experience and knowledge, he gave me ideas and suggestions that I wouldn’t have begun to know to consider – which provided me with a far better bathroom and en-suite than I would have originally designed. 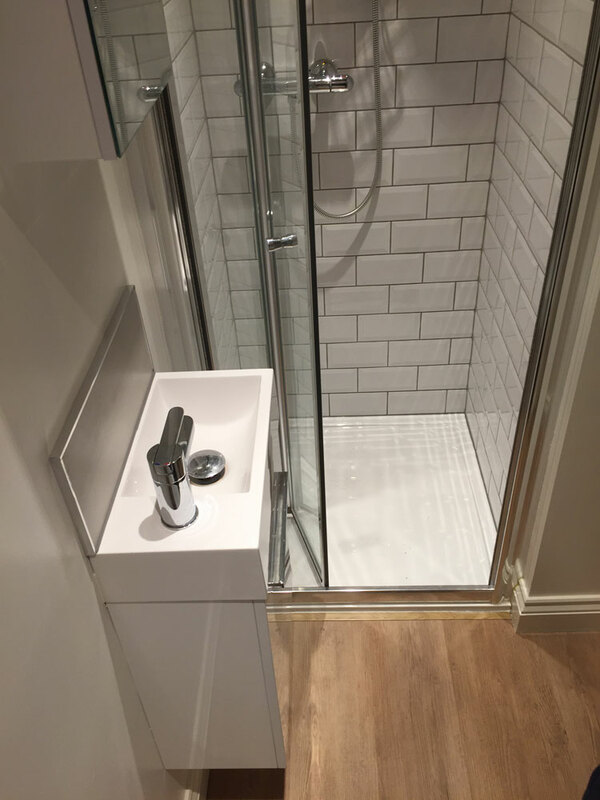 He cares about the detail and I’m so pleased with the results. 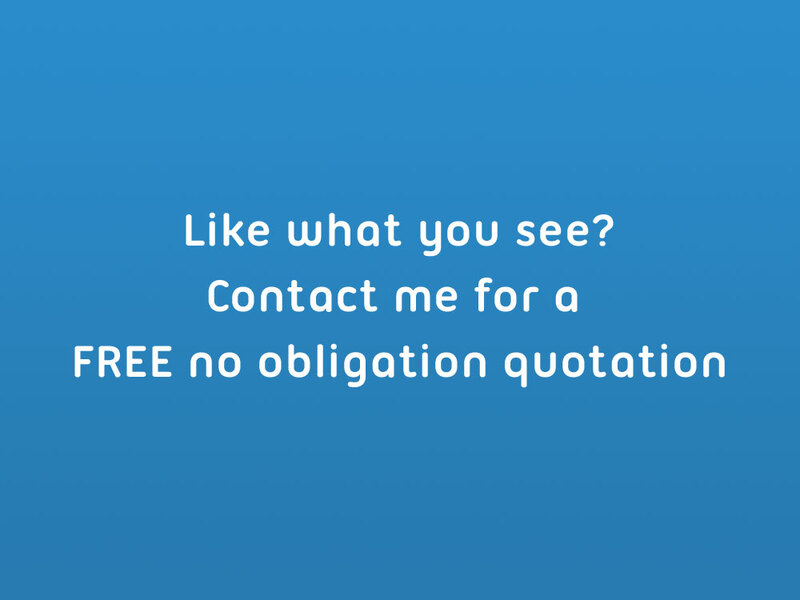 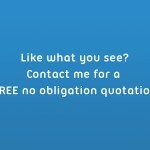 I have already begun to give his contact details to friends and I would be more than happy to provide a verbal recommendation – especially if you’re considering having major work completed, as I did.